NEW SERVICES! CLICK FOR DETAILS! 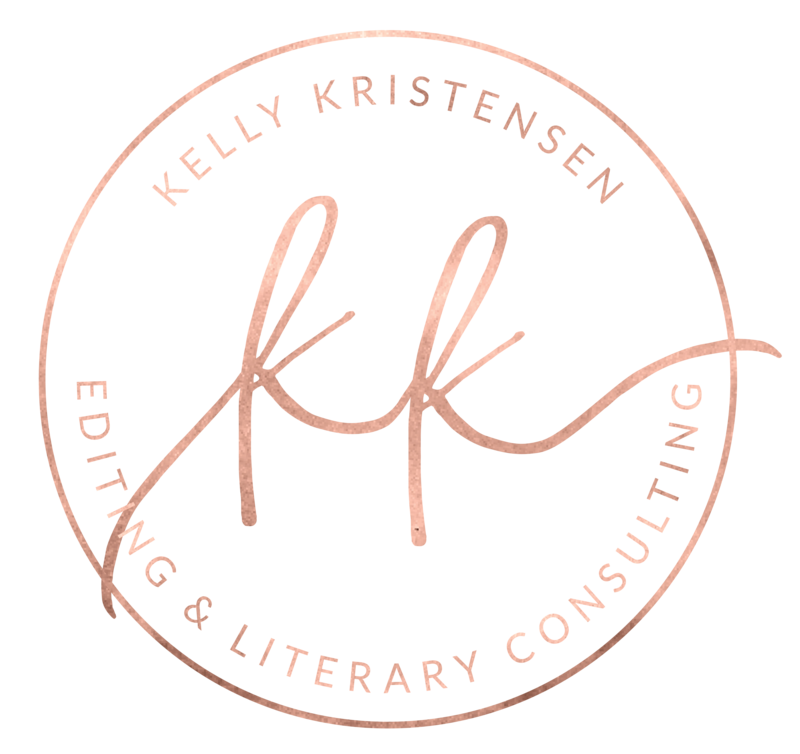 How do you know if you are ready to hire an editor or literary consultant? No matter how good a writer you are, you can always be better.  If you’re looking to improve your writing and produce a book that sells, Kelly Kristensen has the skills to get you there. Kelly expertly guides you through the process. She is knowledgeable and insightful, with a keen attention to detail. Kelly has been an amazing help to me, and I highly recommend her to anyone who is serious about writing for a living. I have focused my post-secondary education on literary theory, editing, and creative writing. 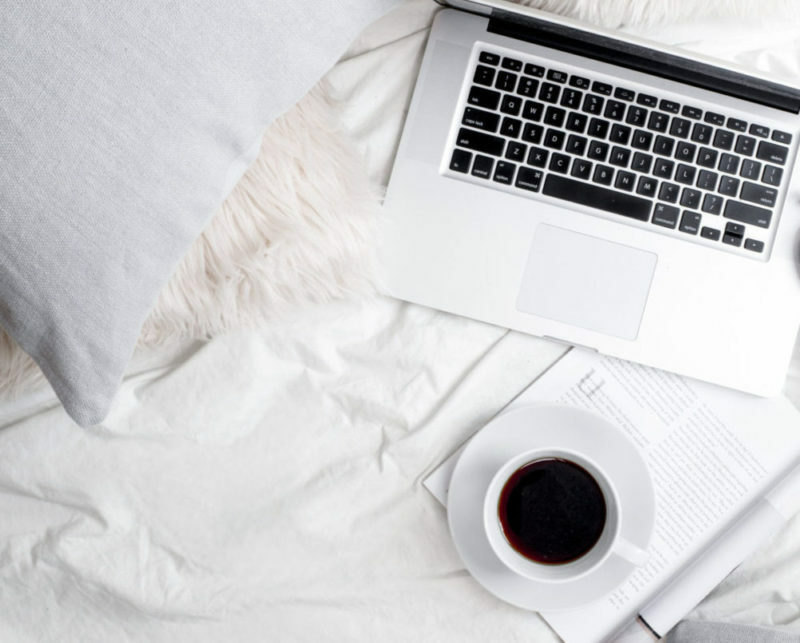 I am an involved member of the Editors’ Association of Canada, ACES, The Writers’ Guild of Alberta, and several other writing and editing associations. I dedicate myself to my craft by taking courses and workshops in writing, editing, and publishing.